The latest edition of the Mataró Railway Festival will be attended by some of the biggest organisations in the industry. 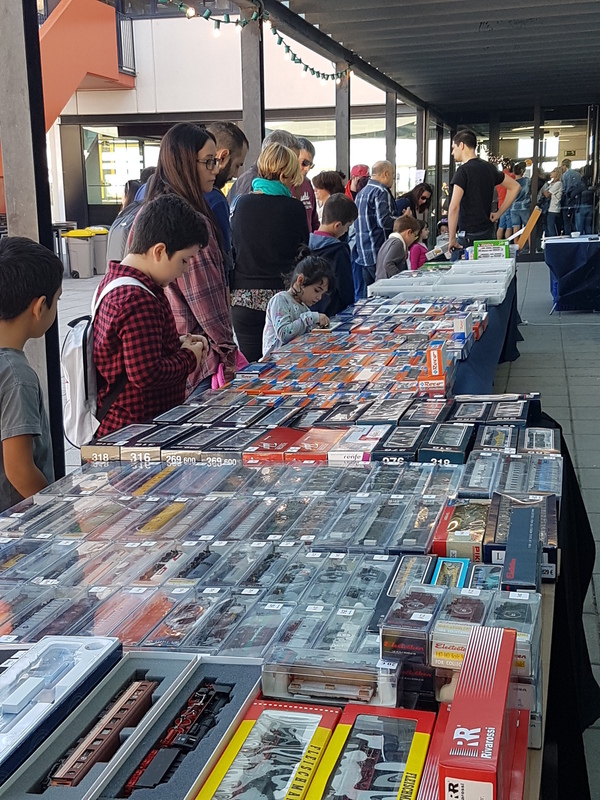 It will take place at the end of October at Tecnocampus, where model railways, specialist publications and collectors’ items will be displayed and sold. As well as this, expect talks and round tables, guided tours and plenty of activities for little ones. 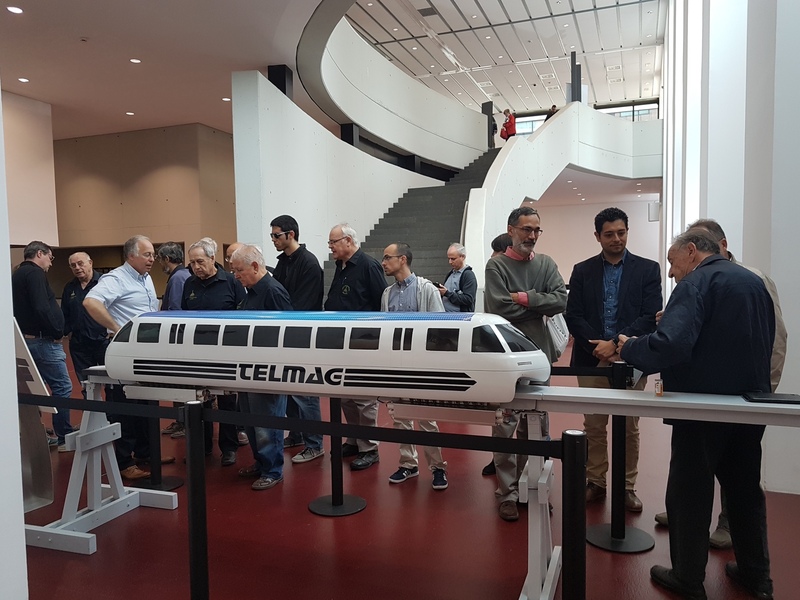 A shuttle train will take attendees from the city centre to Tecnocampus, the venue for the event.